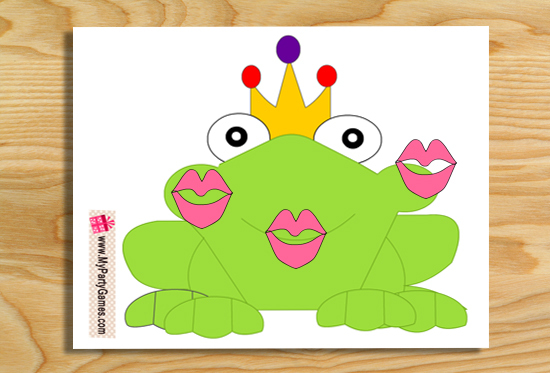 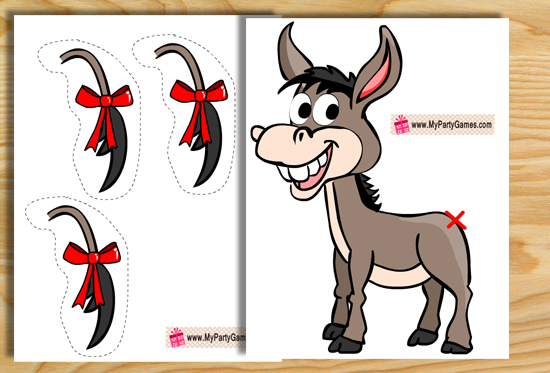 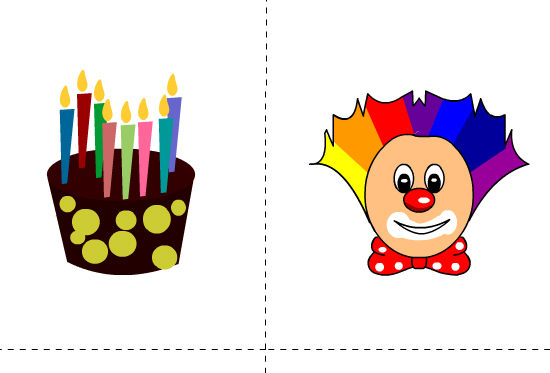 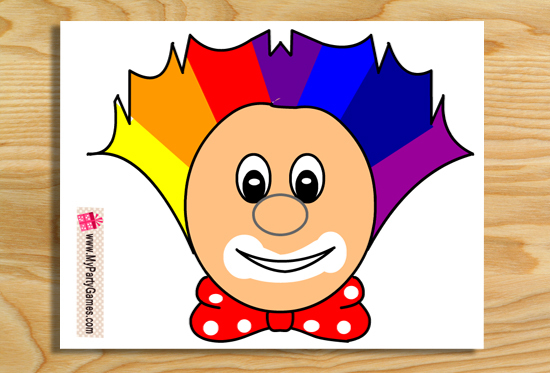 On my website I am sharing many fun and free printable birthday party games . 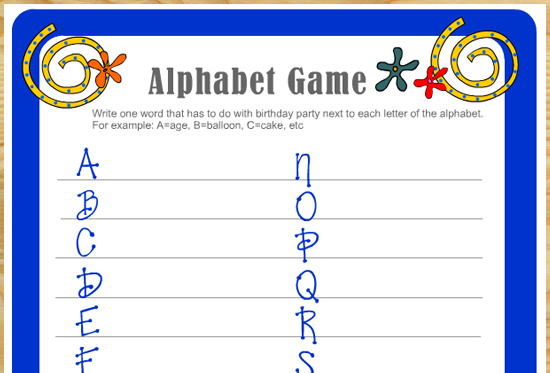 These games can be played by both adults and kids. 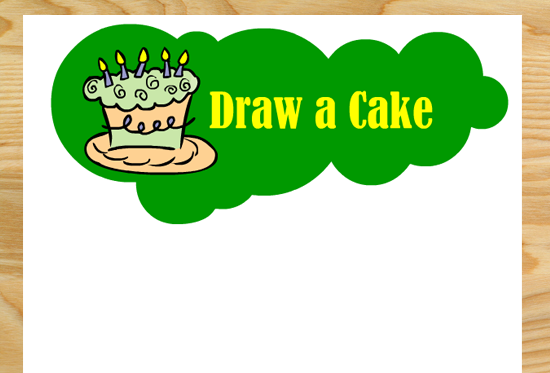 I have made high quality fun graphics for these games and these games are absolutely free for personal use. 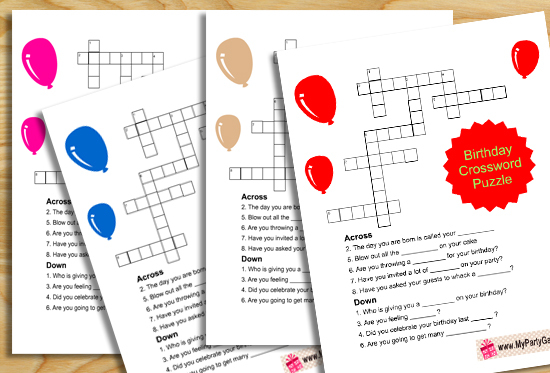 You can easily print these birthday games using your home printer and play with your family or with your birthday party guests. 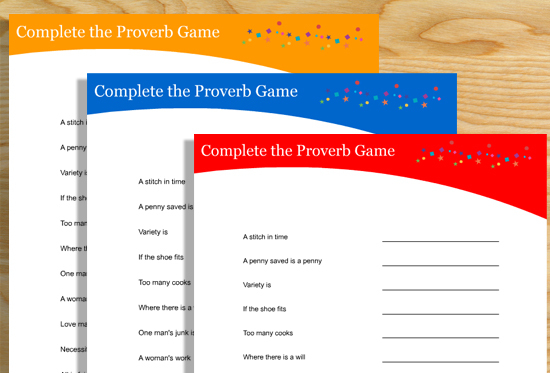 These games can also be played in classrooms. 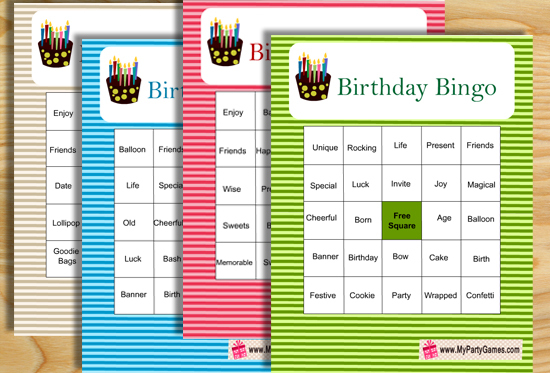 You can pick and choose a game according to the age group and theme of your birthday party. 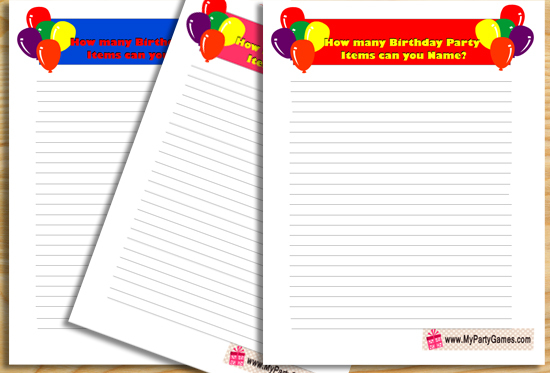 Please feel free to share your own birthday party games ideas in comments of the posts or send me an email. 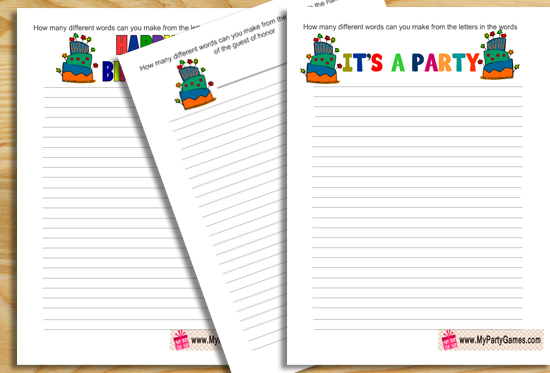 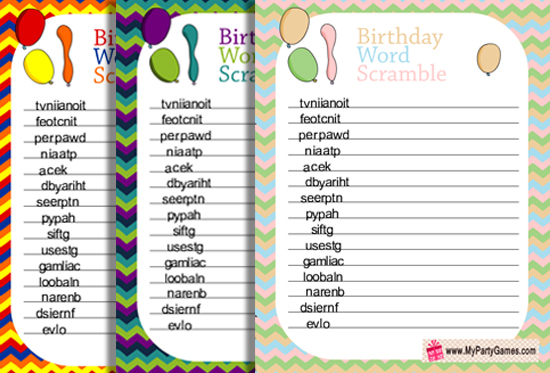 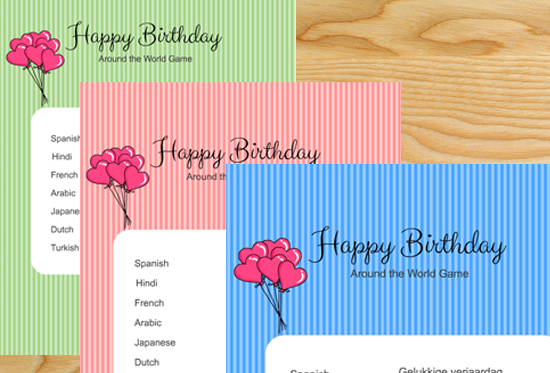 Here is the list of free printable birthday games that I am sharing on this website.